NLURA has successfully completed over 600 projects throughout the state of Alaska. Our work has taken us from big cities to small villages to remote field locations and we are as proficient in a one-person job as with a project requiring dozens of field and office personnel. NLURA has the technical expertise and capacity to complete concurrent projects with various levels of effort and complexity. From 2013-2016, we provided cultural resource services for the proposed natural gas pipeline. NLURA developed research designs, survey strategies, and data collection systems to implement a multi-year phased field program. 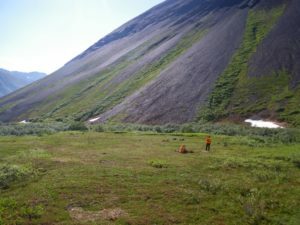 NLURA supervised over 40 field archaeologists to complete 42,000 acres of field survey between Prudhoe Bay and Kenai, and conduct 159 site evaluations. Reporting for this project satisfied FERC licensing requirements. We have been retained by Donlin Gold as key archaeological specialists supporting the mine development project in western Alaska over the last 10 years. 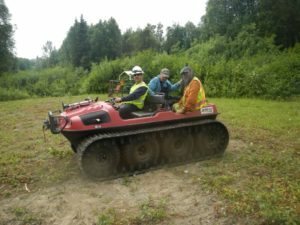 Work for Donlin has included Phase I and Phase II surveys, archival research, reporting and analysis, agency consultation and scoping meetings, and community-based archaeology. NLURA worked collaboratively with DOT&PF and OHA staff to determine essential physical features and conduct field studies to assess the historic integrity of each road. 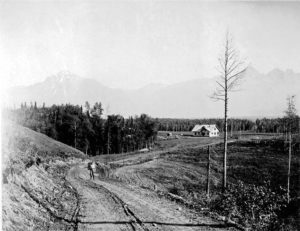 We developed detailed NRHP evaluation reports based on extensive archival research and field observations that resulted in DOE reports for each road under study. NLURA and project partner Chumis, on behalf of ExxonMobil, worked to develop creative mitigation strategies in connection with EM’s Point Thomson development plan. The team consulted with members of the Kaktovik Tribal Council to identify sites threatened by erosion to visit and document. 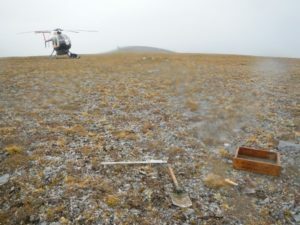 We also coordinated with the Canadian Museum of History to borrow the Diamond Jenness Collection (material excavated on Barter Island in the early 20th century) in order to create a digital archive and share these artifacts with Kaktovik elders during a visit to Fairbanks. In 2015, we provided archaeology survey and agency consultation to advance Alaska Department of Environmental Conservation (DEC) Village Safe Water’s (VSW) water and sewer improvement project in Hooper Bay. The project involved Phase I and Phase II survey within Hooper Bay, as well as coordination and consultation with the various relevant agencies. The survey was conducted in pre-existing neighborhoods which required careful coordination of survey access with landowners. 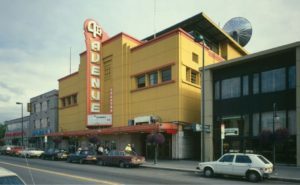 We acted as prime contractor and led a team made up of local historic preservation and public outreach firms as well as a Washington D.C.-based consulting firm to develop and complete the Anchorage Area Historic Preservation Plan. Creation of the plan involved the documentation of historic resources as well as encouraging and organizing public involvement. 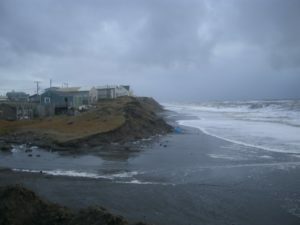 After an extreme coastal storm event, we were contracted by the Department of Iñupiat History, Language, and Culture, North Slope Borough (IHLC) to conduct an emergency excavation and assessment of human remains eroding from the Ukkuqsi Mound Site (part of the large Utqiaġvik Village site). 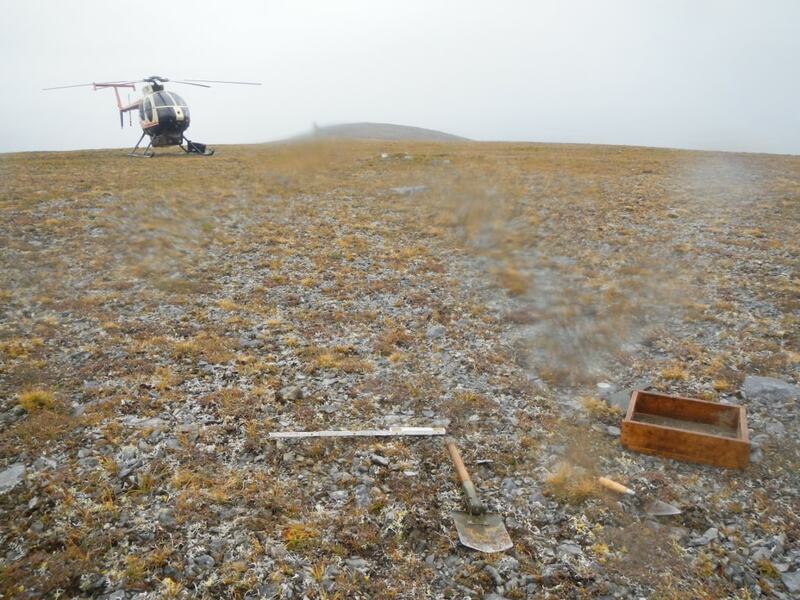 We coordinated with the IHLC Collections Manager for excavation and artifact collection. After the excavation was complete, we participated in a post-field meeting with the community to review the excavation and recovery results and discuss artifact collections. 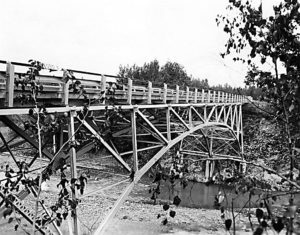 We provided cultural resources services in support of the Municipality of Anchorage’s project to replace the Eklutna River Bridge, an NRHP-eligible historic transportation structure. 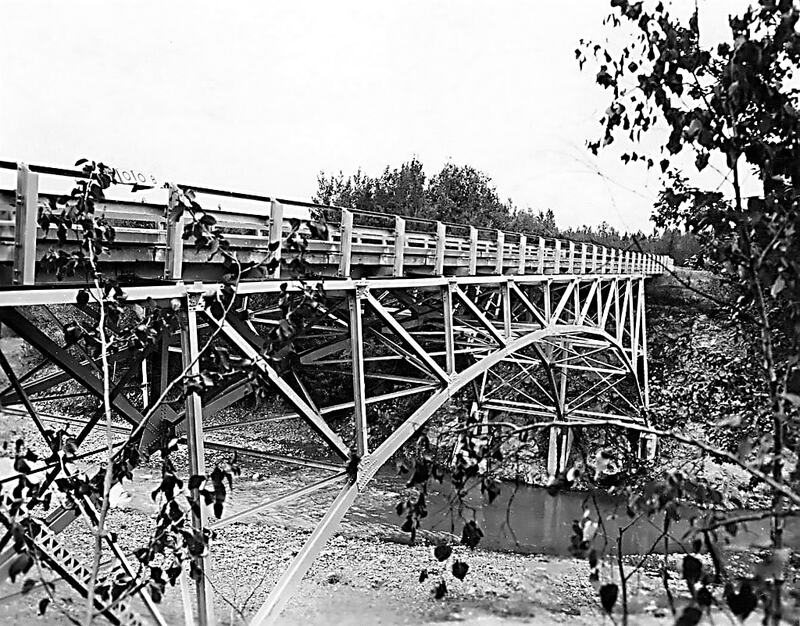 To mitigate the adverse effect of demolishing the bridge, we completed a Historic American Engineer Record (HAER) report, including photography, technical structure description, and historic context report. 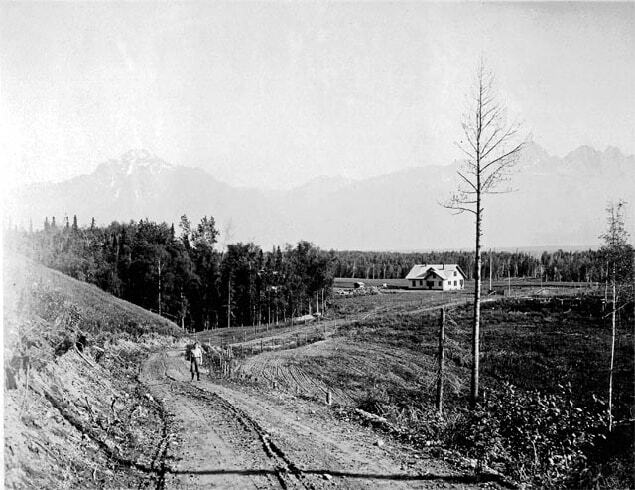 As the bridge was a key link on what is now known as the “Old” Glenn Highway, the historic context report placed the bridge in the broader context of transportation development in the Anchorage Bowl. During research associated with survey on Joint Base Elmendorf-Richardson (JBER) in Anchorage, we discovered a 1944 map that showed the location of a largely forgotten Japanese Fort Richardson Internment Camp (FRIC). Subsequent to this discovery, we informed the JBER cultural resources officer about the find and worked with him to get financial support for a survey of the camp. In addition to field survey, the project included archival research at the National Archives, consultation with the Japanese American Citizens League, the National Park Service, the Densho: Japanese American Legacy Project, the Japanese American National Museum, and the families of persons interned at the camp. Following this research, we wrote a history of the FRIC, which identified almost all of the persons interned there during WWII. The project also included public outreach including, newspaper, television and radio interviews, as well as participation in a Japanese Day of Remembrance ceremony on JBER. We were contracted by GCI Communications Corporation to help develop a Programmatic Agreement (PA) defining the protocols and procedures to be used for assessing archaeological and built-environment impacts during the implementation of the TERRA Communications Project (TERRA). 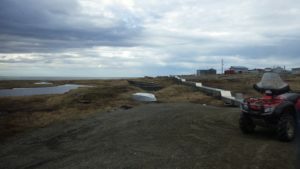 The PA aided GCI to complete construction on a telecommunications backbone, which brought broadband wireless and other internet services to rural Alaska. Before and after the completion of the PA, we conducted field surveys at remote TERRA microwave repeater sites and earth stations located in communities along the middle Yukon River, as well as western and northwest coastal Alaska. We were contracted by South East Alaska Lighterage to complete an NRHP eligibility evaluation for a sunken vessel on behalf of the United States Coast Guard Section Juneau. 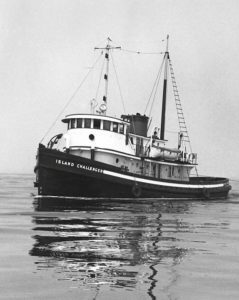 The Challenger was a converted WWII tugboat that sank in Gastineau Channel, Juneau, Alaska in September 2015. 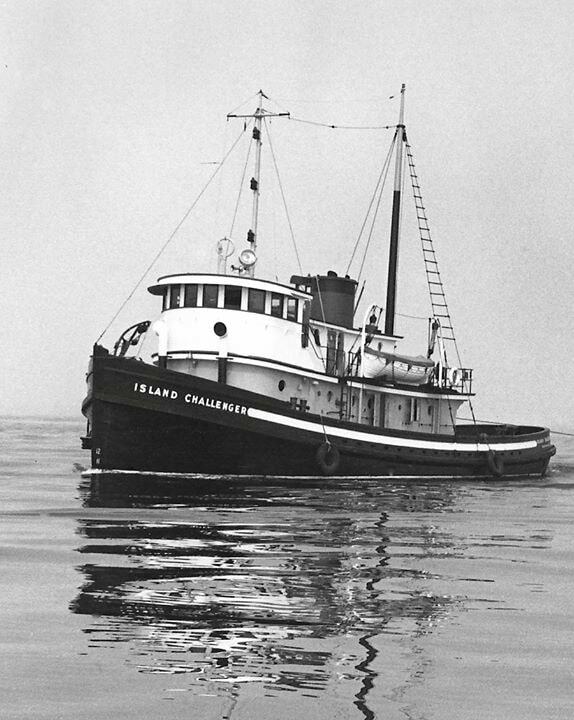 The project included archival and other background research and field observations; the vessel was determined not eligible. Since 2014, we have provided CRM support for Hilcorp Alaska, LLC. 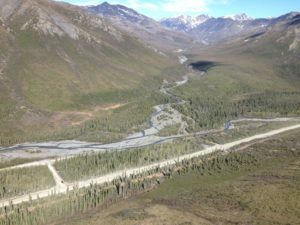 Support has included field survey as well as desktop review and reporting requirements have ranged from full-scale technical reports to brief compliance letters to support Hilcorp’s ongoing North Slope and Cook Inlet operations. Work for Hilcorp has also included marine archaeology analysis and reporting.